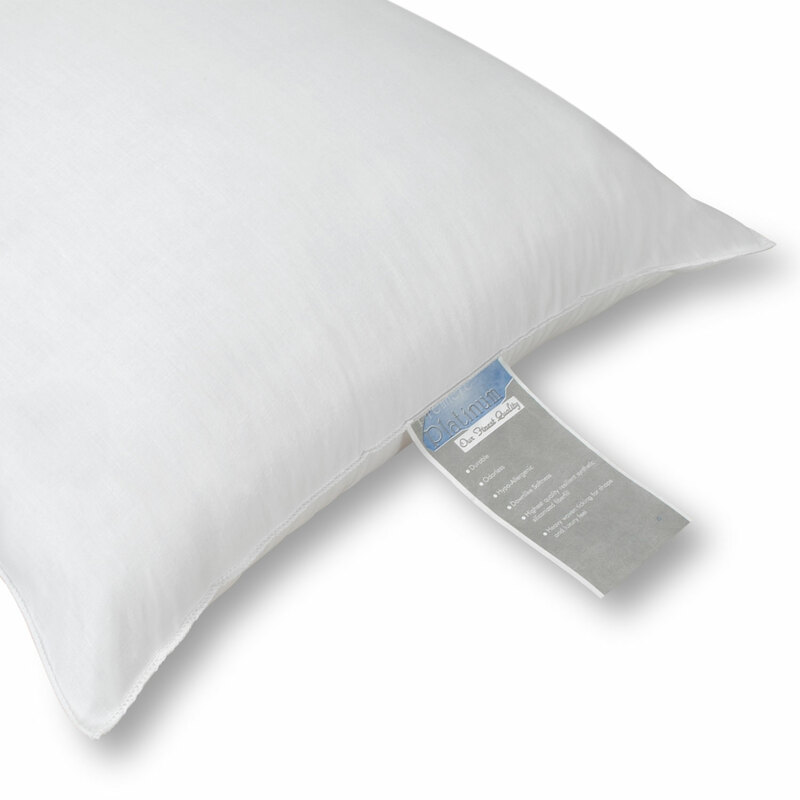 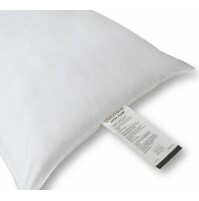 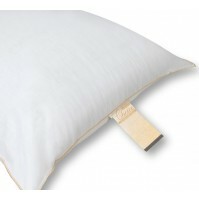 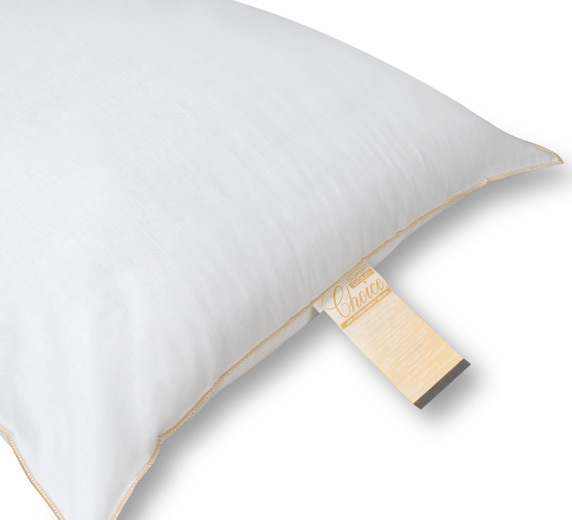 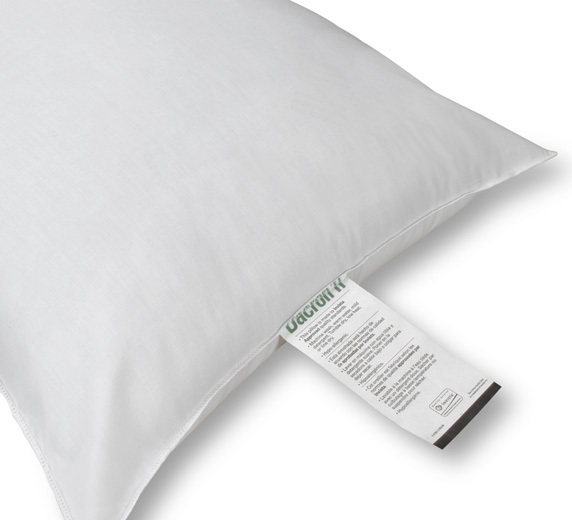 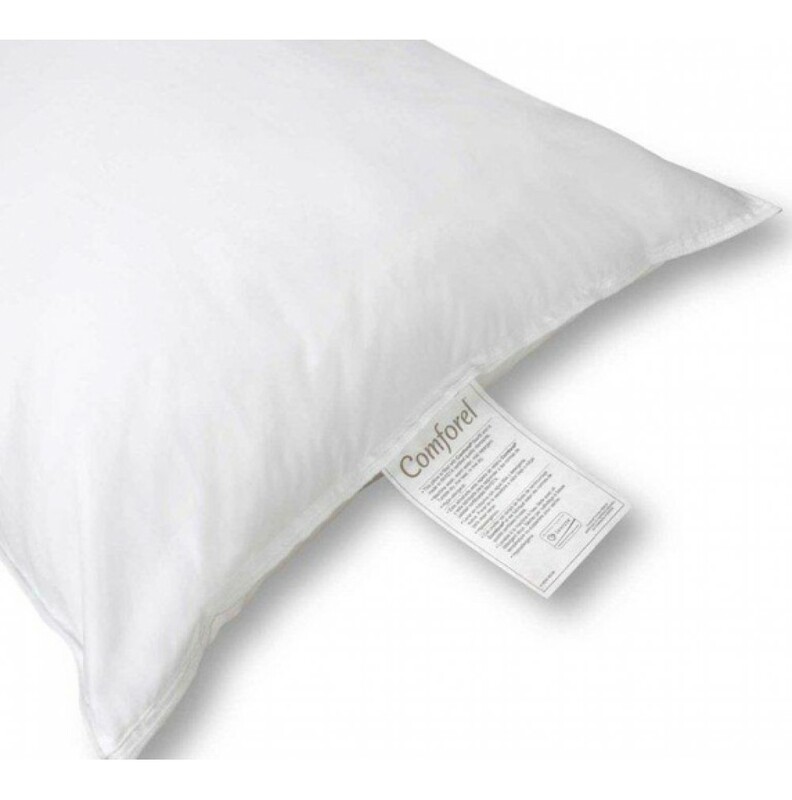 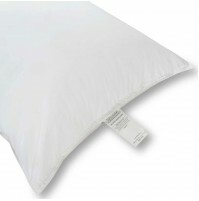 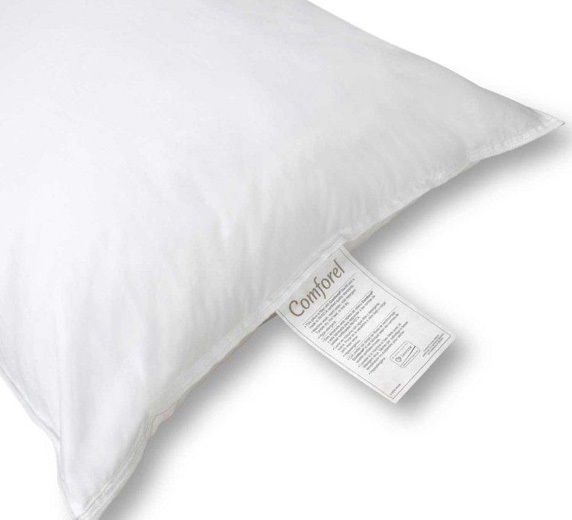 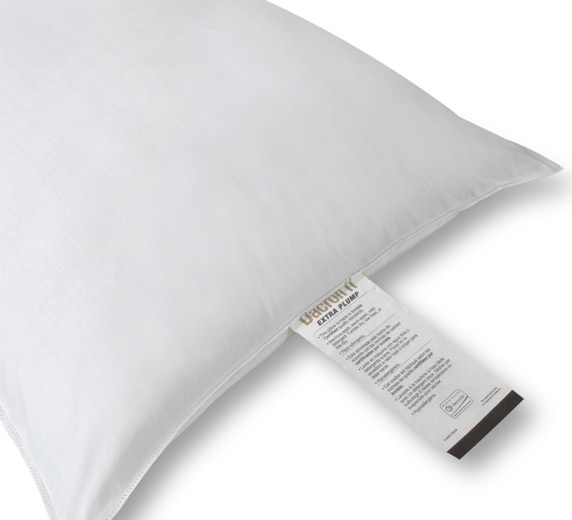 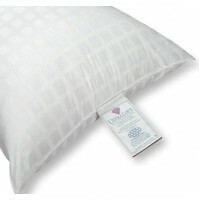 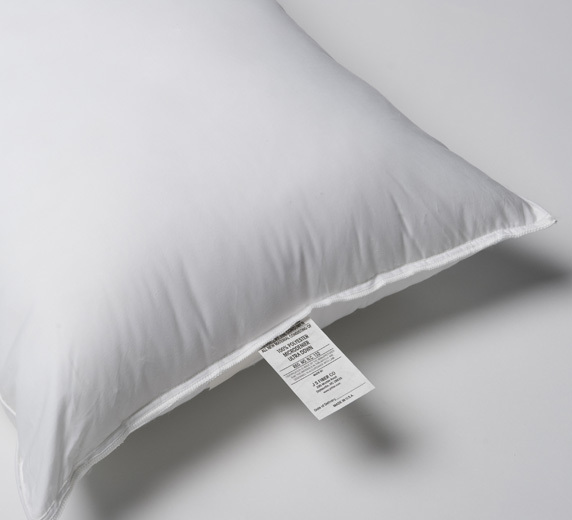 Comforel® Pillow provides hypoallergenic and antimicrobial protection. 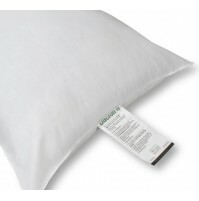 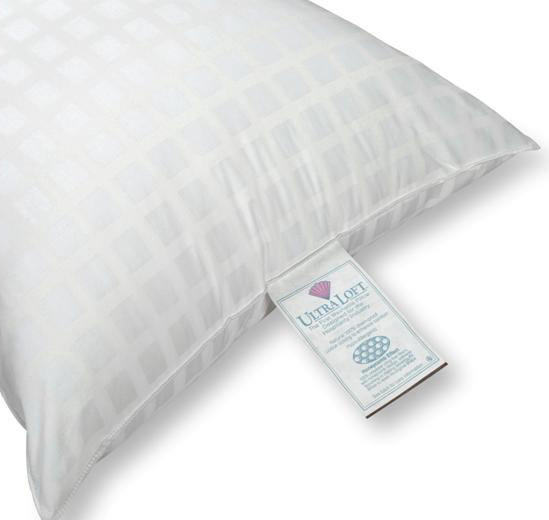 The fibers inhibit the growth of odor-causing bacteria, mold and fungus in the pillow. 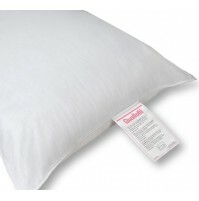 Cradles head, neck and shoulders, Machine Washable. 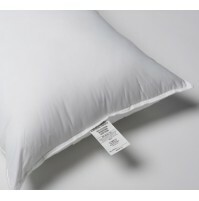 Ticking: T-230 100% Cotton white with piped edges. 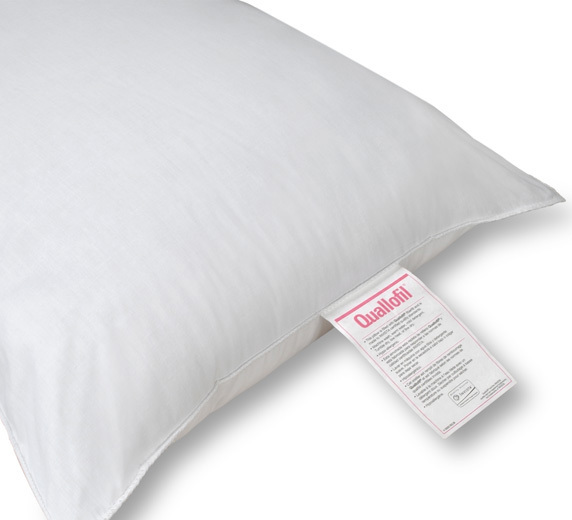 Cluster fiberfill.